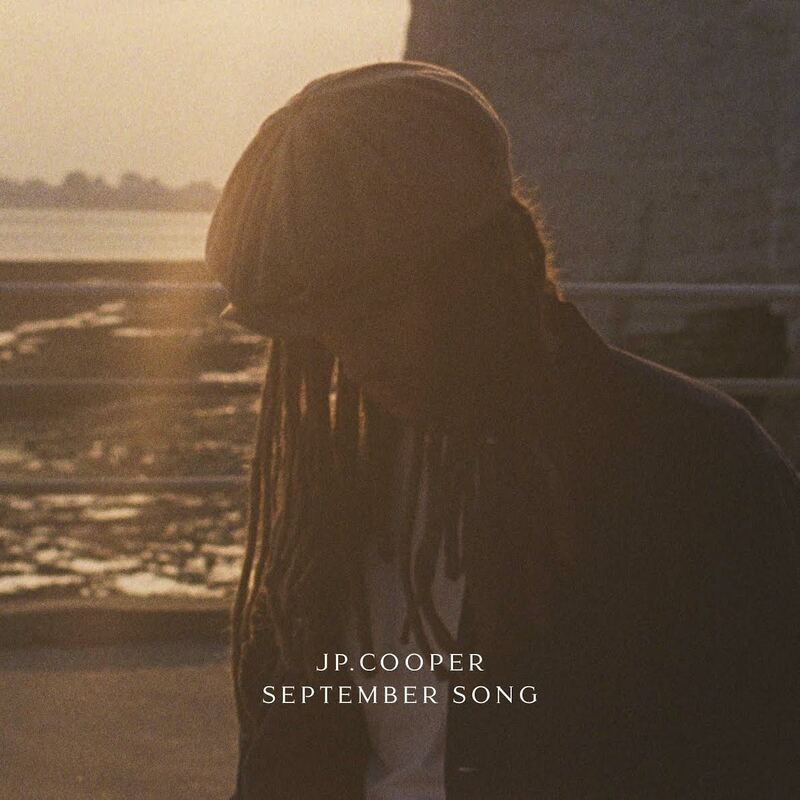 JP Cooper shares video for "September Song"
Fresh off the back of his collaboration with Jonas Blue on the monster hit ‘Perfect Strangers’, the most in demand voice in music right now, JP Cooper is back with his latest single, ‘September Song', released through Island Records and currently on the Radio 1 Playlist, having been track of the day, earlier this month. The single has now had over 22 million streams worldwide, and is proving just why JP Cooper is one to watch - having been announced on the BBC Sound of 2017 poll. Now with an added visual, the single is moving from strength to strength; bolstered further by the haunting and romantic video, which sees two young lovers brought together against adversity - powered by memory and patience.